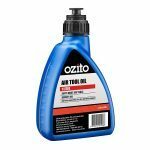 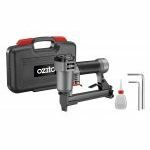 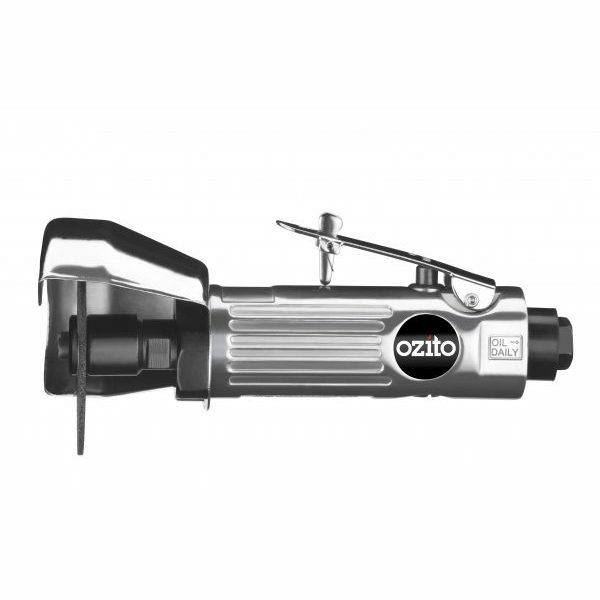 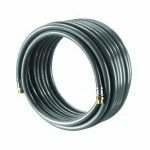 The Ozito Air Cut Off Tool is suited to cutting through metal such as pipe and rebar. 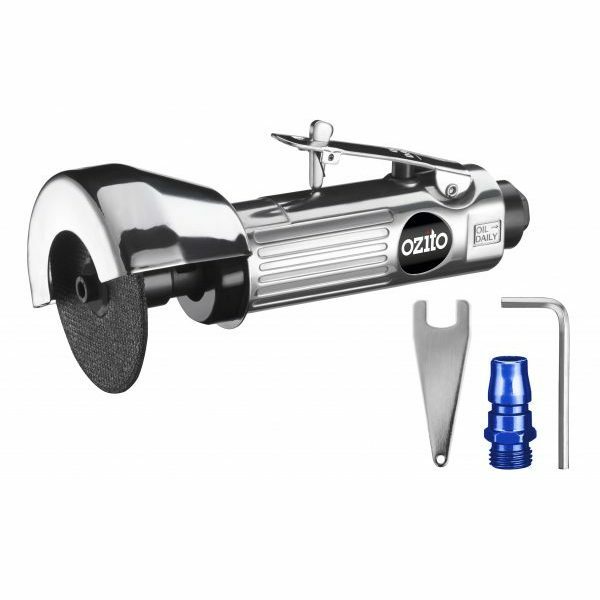 The safety guard and lock-off trigger work to increase user safety. 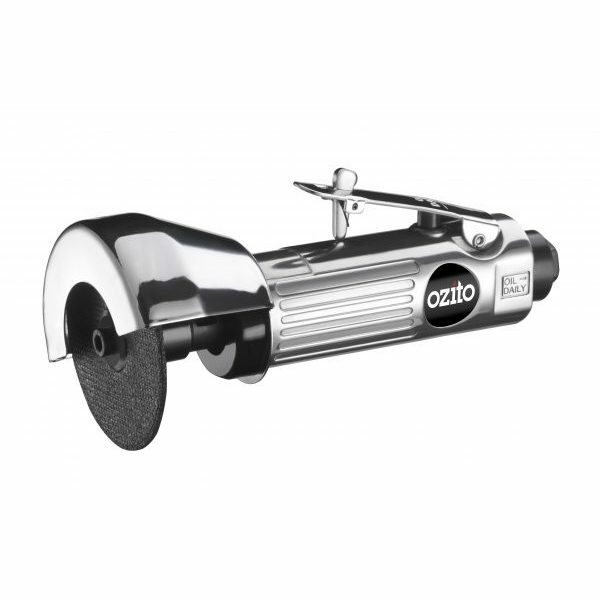 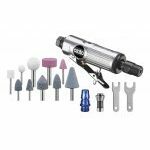 The aluminium diecast body ensures the tool is durable while remaining lightweight for ease of use.